West Cornwall MP Derek Thomas has welcomed the announcement that public toilets are to be exempted from business rates, as a victory for common sense and the cross-Cornwall campaign set up to fight the issue. Chancellor Philip Hammond revealed the policy in his recent Budget speech, saying the relief will extend to any facilities made available for public use, whether publicly or privately owned. Mr Thomas has supported calls for such a move ever since he was first elected as MP in 2015 when he joined with his Cornish colleagues in parliament to petition the Government to remove the business rate element of the cost of providing public toilets. Mr Thomas also wrote to the then Chancellor, George Osborne, about the issue as well as discussing it with the Prime Minister, David Cameron. 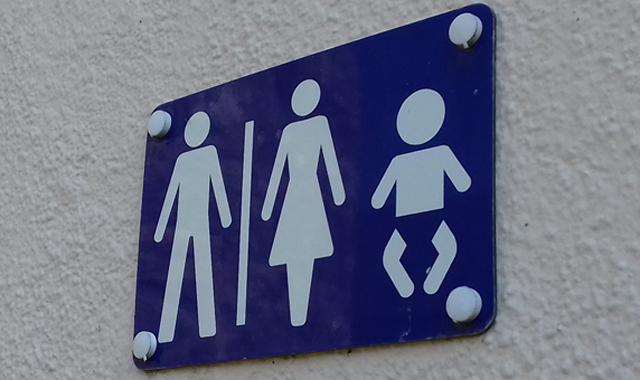 “Over the past few years, Cornwall Council has steadily handed over the management of public toilets to parish councils and community groups in a bid to save money,” he said. “These organisations are doing a terrific job keeping them open, very often finding imaginative and innovative ways to reduce running costs to enable them to maintain this vital service, but treating the toilets as a business and charging them rates has had a devastating effect. 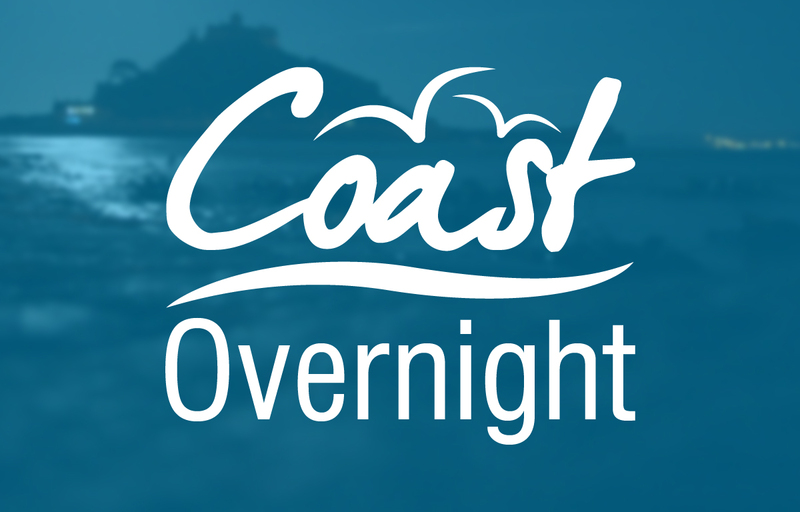 “In West Cornwall, I have been contacted by a number of parish councils who have been on the verge of closing toilets in their area because of the costs involved in keeping them open.